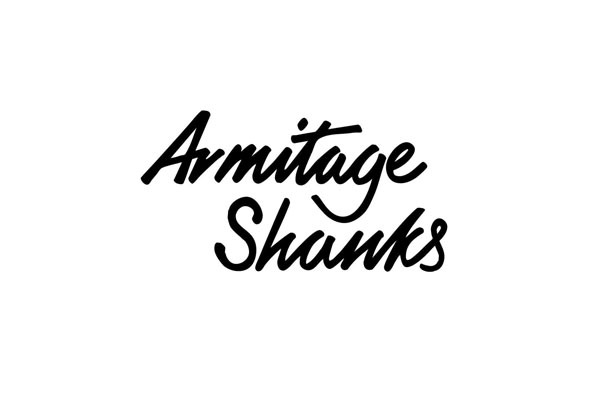 Armitage Shanks have been creating Bathrooms Since 1817 The market leader for 200 years In the early years of the 19th century the company that would become Armitage Shanks was founded with a simple objective; to produce sanitaryware of exceptional quality. Now, in the early years of the 21st century, this philosophy, supported by investment in technology and traditional manufacturing skills, still remains at the core of our business. Armitage Shanks is the most widely recognised sanitaryware brand in the United Kingdom. 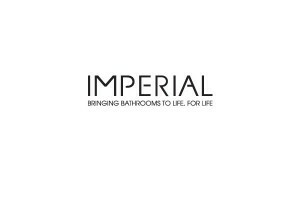 Our extensive work with architects, builders and legislators has helped us develop the most comprehensive range of commercial bathroom and washroom products in the market today.